Do you represent an association or travel company, who would like to organise a cultural visit ? We can help you plan your Cluniac cultural tour ! You can opt for one of our existing tours or we will be delighted to create a bespoke tour for you. This tour highlights the influence of the Abbey of Cluny in the north of the Iberian peninsula. 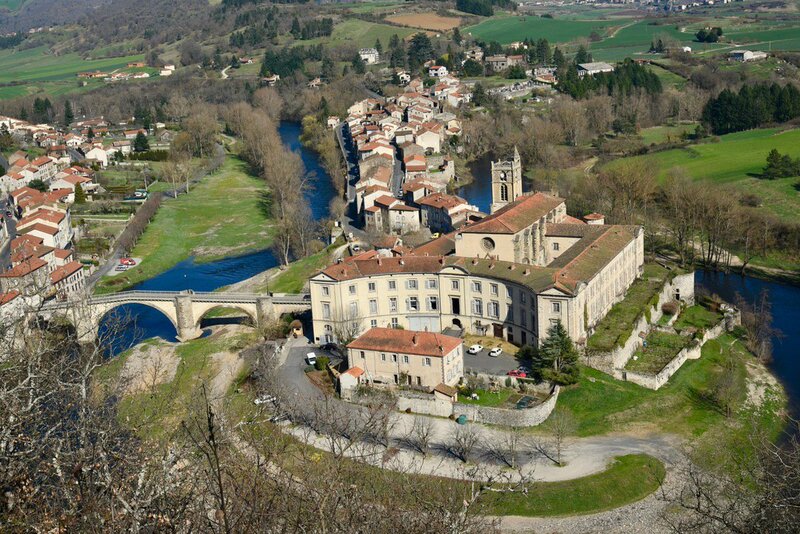 Off the beaten track- Cluny at the gateway to Provence ! The tour invites you to discover how the influence of Cluny extended along the Rhone valley- from Lyon to Provence- in medieval times. A fascinating one week tour across the Channel !